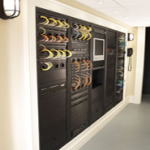 Audio Addicts | Your Source for High End A/V Equipment and Home Automation! 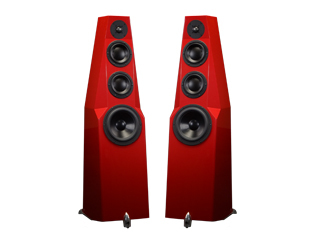 Experience the finest in high end audio component, speakers and cinema grade home theatre systems. 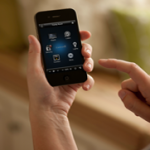 We also design and install home automation systems using simple to operate integrated systems that bring together complete functionality of your home comfort and security inside your home. Audiophile standard components for true sound lovers delivering clear, crisp Hi-Fi sound. 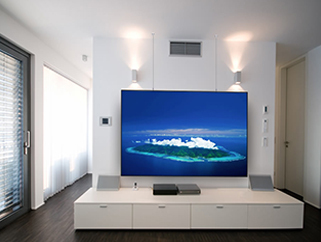 High resolution video displays that complement your audio setup. 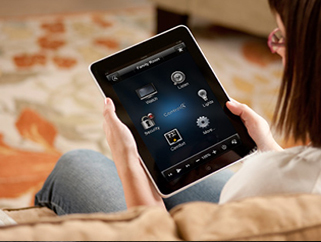 Enjoy complete functionality of all your home controls with a single remote wireless panel! 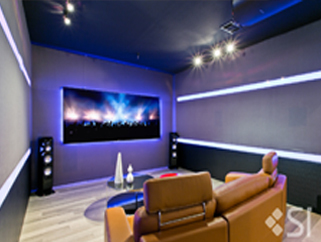 Select your AV components or 2-Channel audio components from the best available in the industry. Any component that you select is backed by our guarantee. 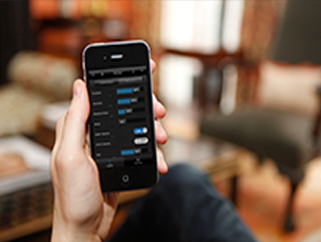 Conveniently set your lighting and temperature to multiple modes, time- periods on a daily, monthly or even hourly basis through the same interface. 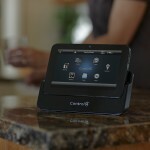 One remote to control the lighting, temperature, audio, video, irrigation system, outdoor lights, alarm, and other endless possibilities of home automation.